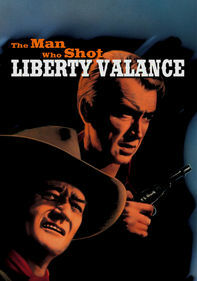 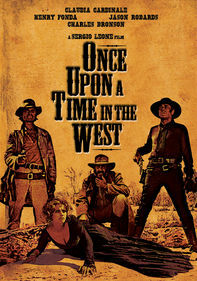 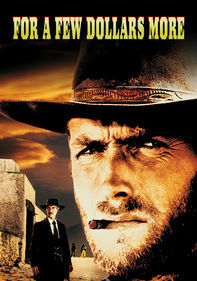 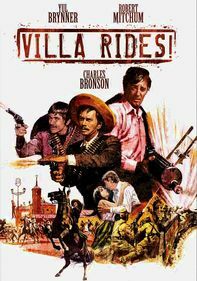 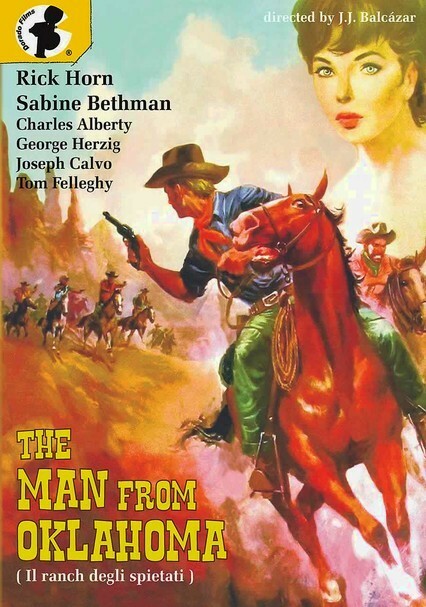 After ruthless businessman Rod Edwards (José Calvo) sends his son and henchmen to kill the town sheriff, new lawman Thomas Hunter (Rick Horn) rides in from Oklahoma to take the slain man's place and bring the culprits to justice. 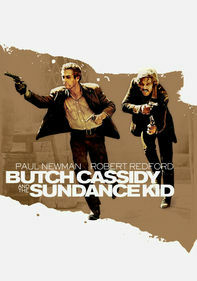 But Hunter's mission may be thwarted by bank robberies, corrupt locals and a showdown with Edwards himself. 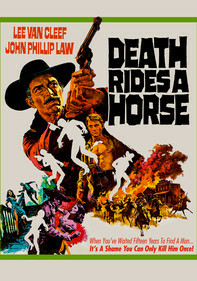 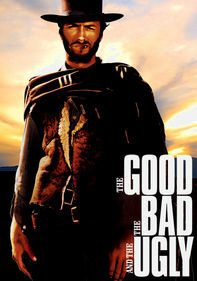 Jaime Jesús Balcázar and Roberto Bianchi Montero co-direct this spaghetti Western.